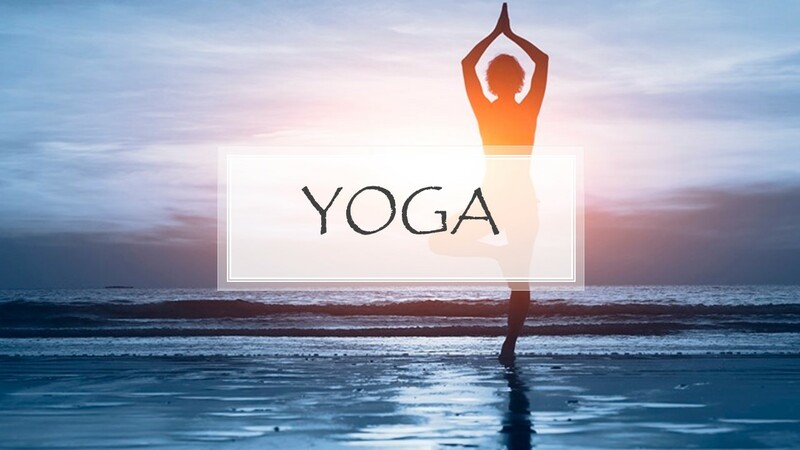 Researchers at the University of California at Davis examined the relationship between yoga and fitness by testing the muscular strength, endurance, and flexibility of 10 college students who conducted 4 sessions of yoga each week. 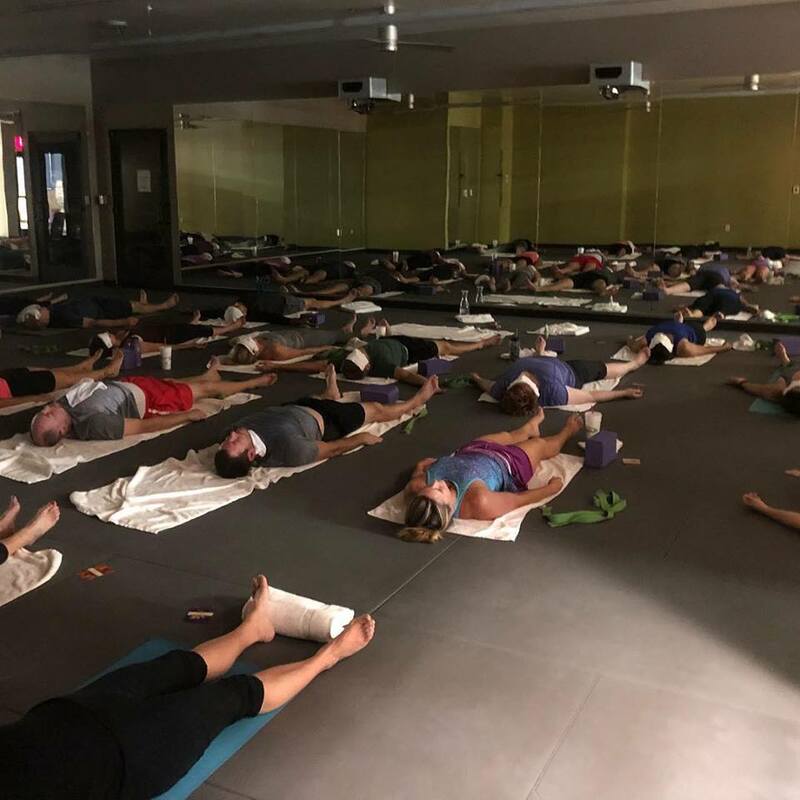 These sessions included 10 minutes of breathing exercises, 15 minutes of warm-up, 50 minutes of yoga poses, and 10 minutes of meditation. After 8 weeks, the students' muscular strength has increased by 31%, endurance increased by 57%, and flexibility by as much as 188%. Book a Corporate Wellness Session here! Book a private or group session here!